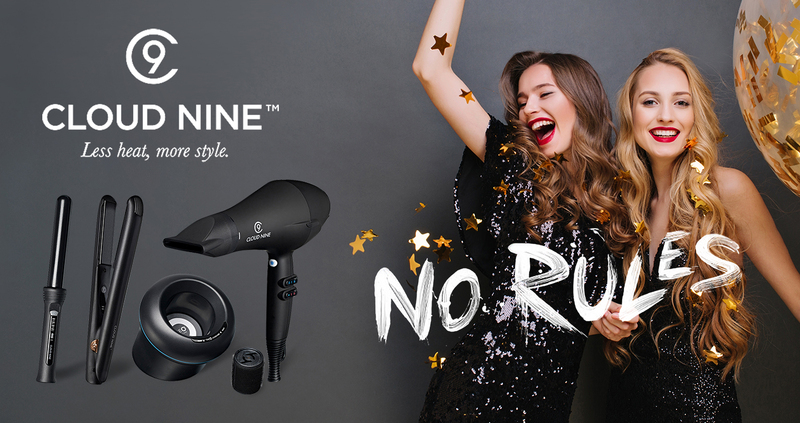 “It’s Your Hair, Your Heat, Your Style”, Cloud Nine styling tools have been designed with variable levels of temperature, so you can take control and ultimately care for your hair. Our products help to embrace clients’ own personality and identity. The winner of numerous awards for excellence, Cloud Nine represents the highest quality premium hair tools available on the market today.